With the weather starting to get a little bit chillier going for a quick run for Ingress means that your battery doesn't last nearly as long. Using pretty much all my radios at once (yeah, I use BT audio while I go for a walk) and fighting colder temperatures mean batteries really take a nose dive. 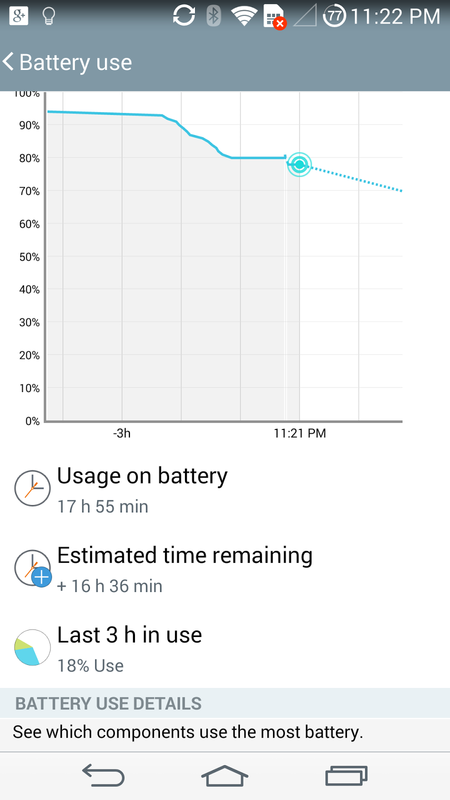 Normally I love my LG battery life; but this is only the start of the cold months so I'm always looking for something else. 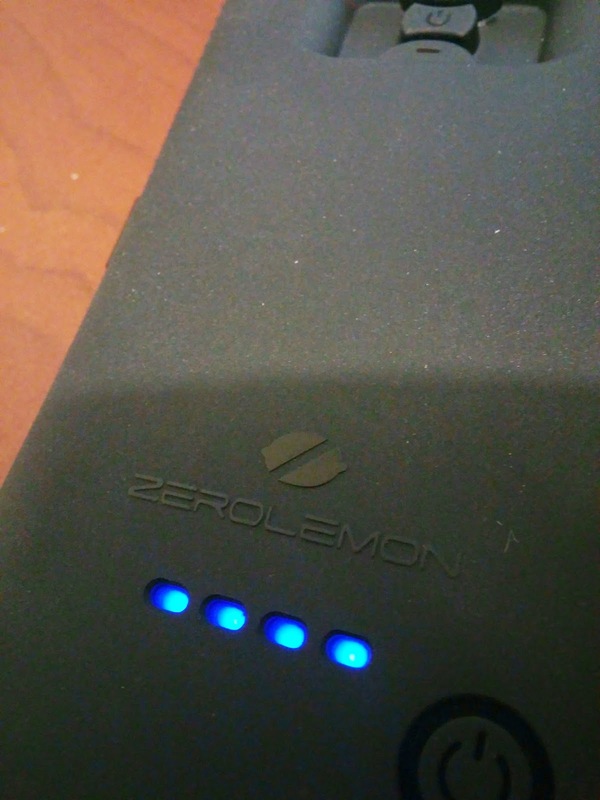 Currently I'm rocking the G3, and ZeroLemon makes a cool looking rugged case with a 9000mAh battery pack, but they were out of stock, so I'm trying out the G2 version, which comes with a 3500mAh pack. So, let's get at it with this thing. It's big. Like, really big. There's quite the whole rigamarole to get your phone into the case as with any rugged case like a otterbox or what have you. 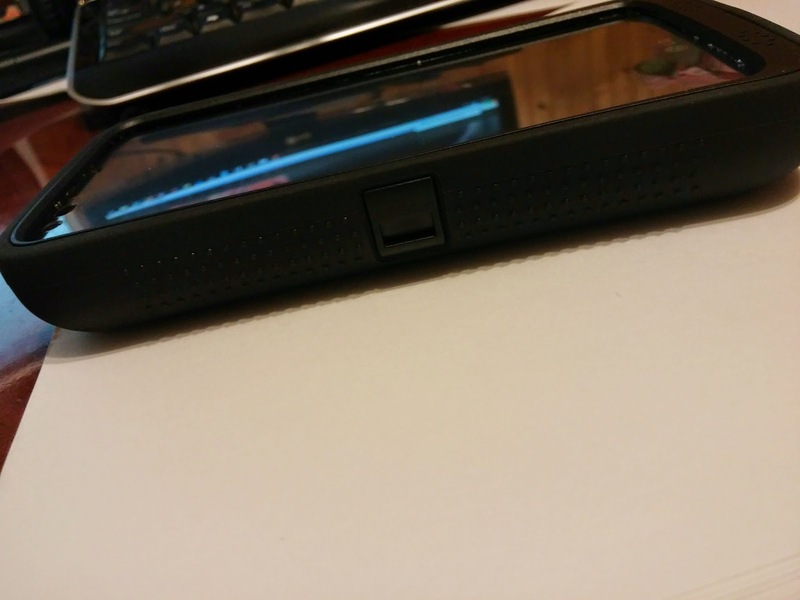 You first attach the external battery to the back of the phone (note the little adapter to connect both together) and then place the hard frame around both phone and battery, then the soft shell around the frame. 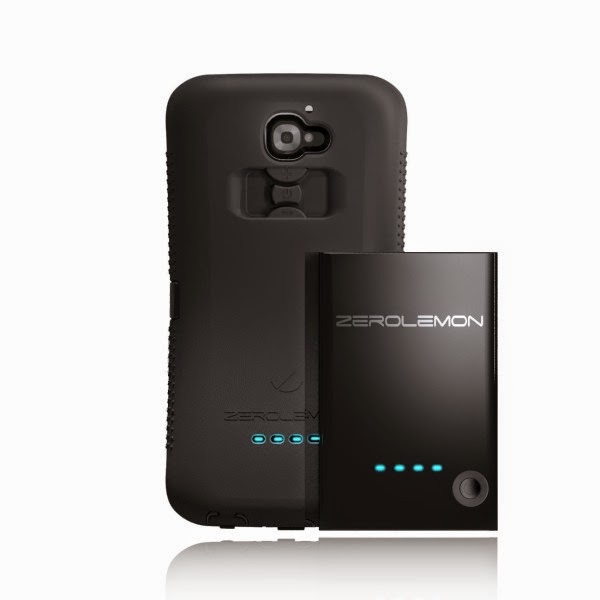 Your phone is now a behemoth, well protected and now well backed up with power. Without a SIM card in the device has been showing easily a 30 hour life span. Which is incredible as my G2 before would get about 8, so this more than doubles that. Add in SIM/LTE and I'd still expect about 24 hours of use. Now the true question is would I use it as my daily device. It's huge. It barely fits in my pants pocket anymore. 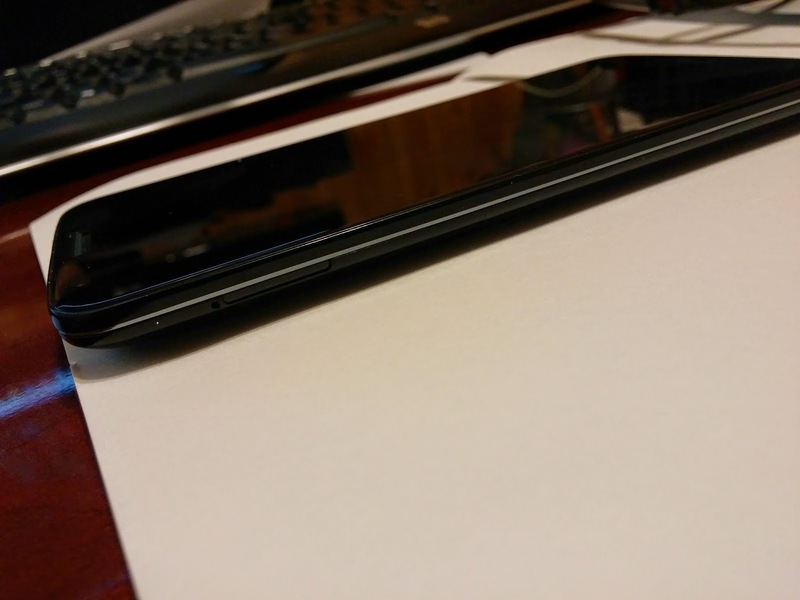 There's also the issue of the screen protector. I hate it. I hate any screen protector to be honest. And as these aren't 'adhered' to the screen there's always that feeling of 'space' in between. 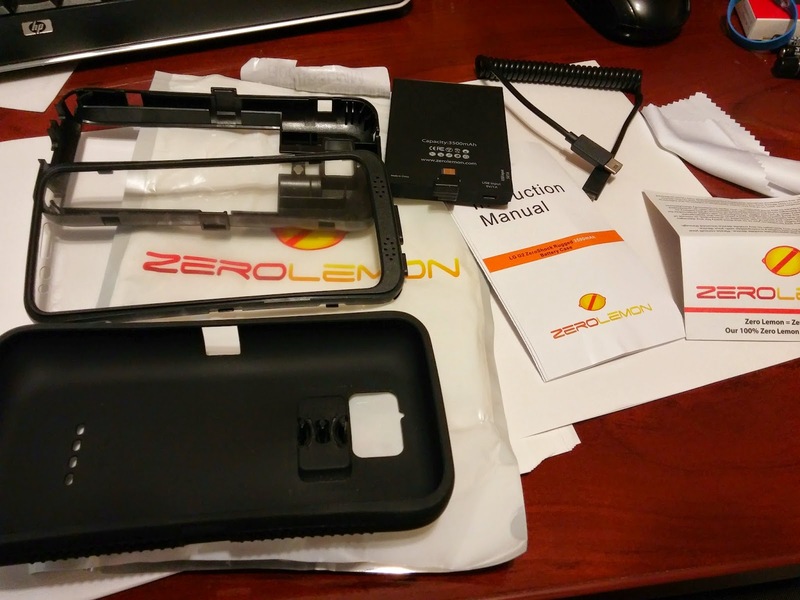 Touch response suffers because of that, but as ZeroLemon points out, you can easily remove the screen from the case (just know that once you do, you can't reattach it). There's also the issue that you have is that you now have to charge it at the spot for the external battery, which is rececessed into the case. 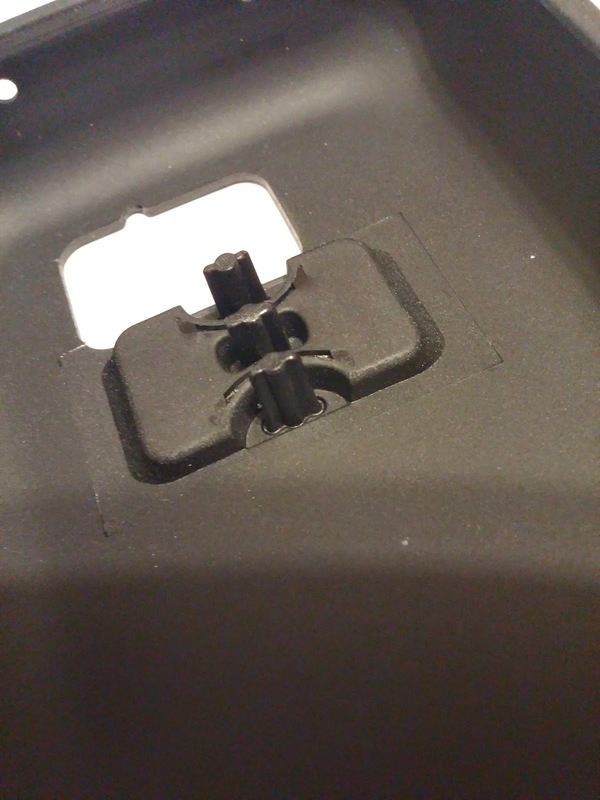 Most charging cables should be fine to get in there, but anything like some external battery connectors or OTG adapters are useless as they won't be able to reach. 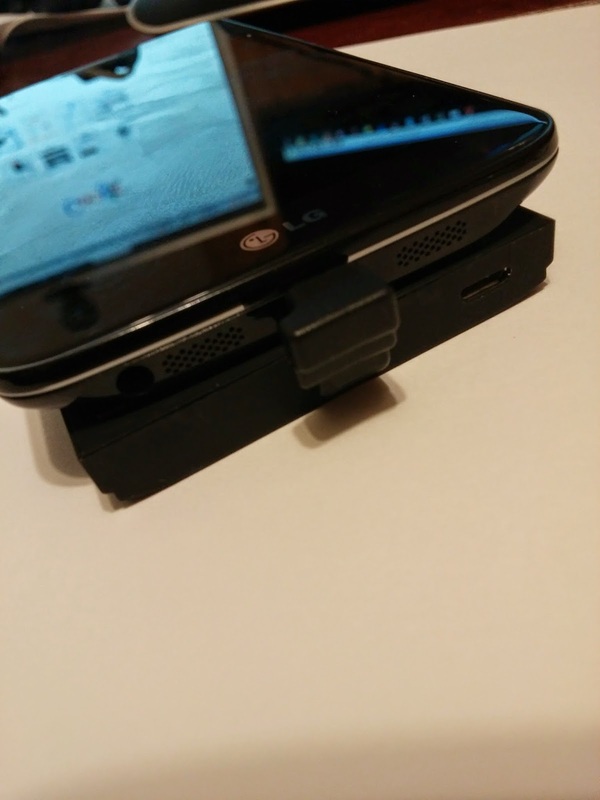 Battery chargers are a moot point at this juncture but OTG would be really important to me as I like to put movies on a microSD card and use my little Meenova. Overall, this is a hell of a case, lots of protection and more than doubles your battery. If you care about either of those 2 things than this is the case for you.... and it's only $40. Most similar rugged cases are way more than that by itself.